A hockey player is someone that plays the game of hockey. Hockey players must be able to skate well in order to be successful playing hockey. 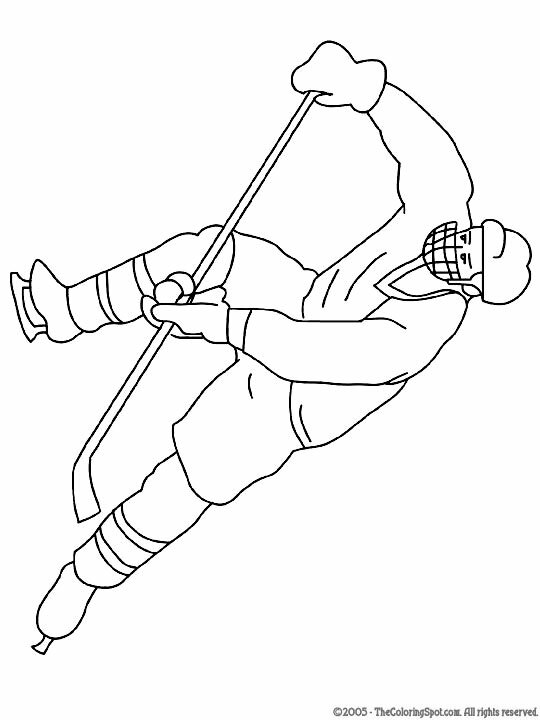 Hockey is a team sport that involves each player using a hockey stick and puck and skating to get it into the other team’s goal.